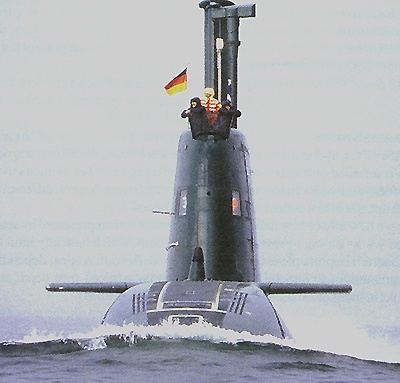 According to news reports the Germans are going ahead with plans to sell Israel two new AIP-equipped Dolphin class SSK submarines. Israel already owns three Dolphin submarines acquired from Germany in a deal made after the first gulf war. These Dolphin subs replaced Israel's German built Gal Class submarines, which entered service in 1977. The Dolphin class is designed for interdiction, surveillance and special-forces operations with torpedo and cruise missile weapons capabilities. Propulsion - three 16v mtu 396 se 84 diesel engines, single screw. These new Dolphin submarines will be equipped with an air-independent propulsion (AIP) system not on Israel's current submarine inventory. This system would significantly increase the subs submerged range and stealth. It is rumored that Israel in 2002 off Sri Lanka tested a nuclear-capable version of the Popeye Turbo cruise missile from one of it's Dolphin Class submarines. This Submarine Launched Cruise Missile (SLCM) reported range was about 1,500 km, significantly larger then any other SLCM variant carried by Israeli subs. The rumours concerning Israel's nuclear-capable cruise missiles had stalled these additional sales from Germany in 2003, as did Israeli reluctance over the price. The current deal is reported to be worth EUR 1 billion ($1.17 billion) for the two AIP-equipped SSK Dolphin Class submarines. 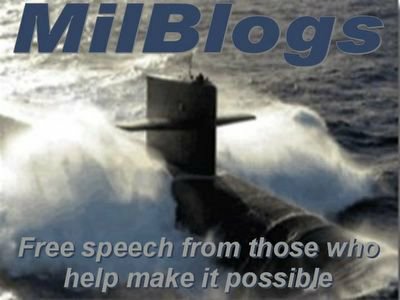 The $1.17 billion acquisition of these submarines constitutes a major outlay from the Israeli defense budget which was about $9.1 billion in 2003. Why should Israel acquire modern SSKs? One reason is the rise of terrorist organizations using sea piracy as a means of income and economic intimidation. The North Africa region around Somalia has seen recent pirate activity. Additionally the sea has been an avenue for terrorist attacks in Israel. Three Middle Eastern countries also operate submarines in the region; Egypt, Pakistan and Iran of which Iran's government continues to be openly threatening to Israel. It's easy to speculate that with Iran's nuclear ambitions, stone walling of UN and EU nuclear inspections and continued support of terrorism, Germany has made a strategic decision here by going forward with the once stalled purchase. By providing Israel a weapons delivery platform that could provide a nuclear second strike capability they could be brokering a Middle East version of the old cold war MAD mutual assured destruction stalemate. This could also be seen as a way of putting pressure on Iran to cooperate with the IAEA. The main Israeli submarine flotilla is based at the Mediterranean seaport of Haifa, but there is a Naval installation in the port of Eilat on the Red Sea. Eilat Naval base with it's Red Sea access would allow Israeli submarines to operate in the volatile Indian Ocean and Persian Gulf areas. The Eilat Naval Base is where the "Karine A" weapon smuggling freighter was taken after it was seized in January 3, 2002 by Israeli special forces. 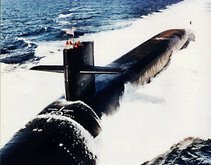 If the news reports are correct and Israel does have nuclear weapons, it looks as though a sea based nuclear deterrent force is in the making. ASDS program afloat or sinking? 1981 – Was My Waiter a Spy? Chinese Spies - Damn they're everywhere! I'm an Information Technology Professional. 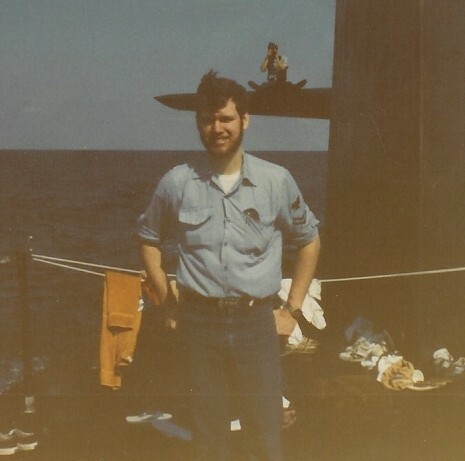 I have 12 years of experience both military and civilian working in and around submarines. I also have a strong interest in the sea. ... you're either QUALIFIED or you're NOT. This is a private web log, therefore no Government agency or department has approved, endorsed, or authorized this online publication.